Charles Lai graduated from Institut d’Etudes Politiques of Paris and holds a post-graduate degree in law. He has been in executive search since 1985. He has successfully developed the Banking and Financial Services sectors with major clients and acquired a strong expertise in capital markets, commercial banking, asset management and corporate finance fields. Charles joins Alexander Hughes Paris in June 2012. He is a Senior Advisor in Paris and Brussels offices in order to advise worldwide on strategic positions in Banking, Financial Services and Insurance sectors as well as General Management positions in other sectors. 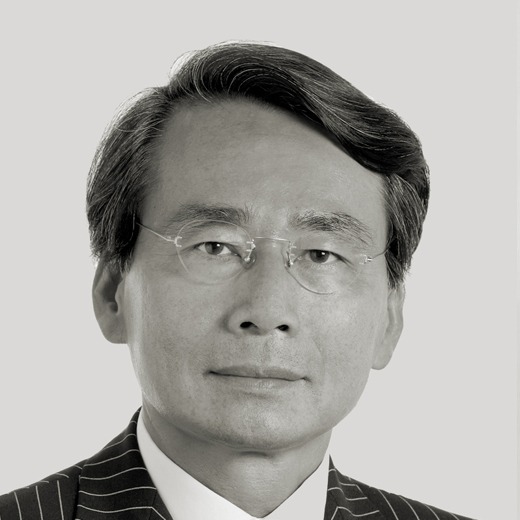 Prior to Alexander Hughes, Charles Lai was a Senior Partner with Leaders Trust – AltoPartners from 2004 to 2012 and at Korn Ferry International’s Paris office where he specialized in Financial Services. He started his career with administrative functions on the staff of a gem trading company before joining the Paris Commercial Court as a General Secretary. Then he held communication and investor relations responsibilities at the Paris Stock Exchange. Charles speaks French and English.